This International Cheetah Day we have big news: the fastest land animal on earth will be here in a flash! 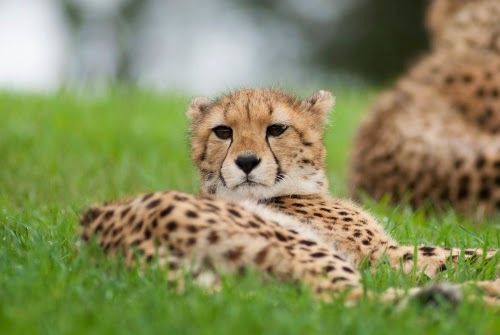 A pair of cheetah will debut in a temporary exhibit at Woodland Park Zoo next May. The two females will be arriving from Wildlife Safari in Winston, Oregon. The Species Survival Plan, a conservation breeding program among accredited zoos, enlisted our assistance to care for these animals for six to 18 months. We’ll share more as the plans come together over the next few months. 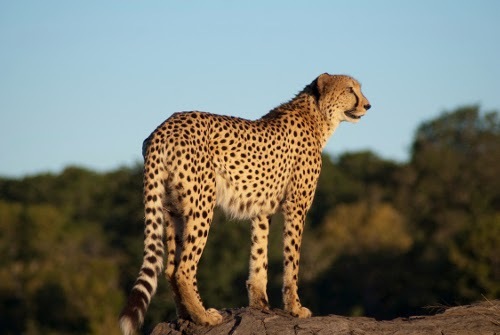 Cheetah are distributed throughout the drier parts of sub-Saharan Africa. They are most frequently observed on open grassy plains, but can also be found in a mosaic of woodland and grassland habitats, using bush, scrub and open woodlands. They are well adapted to arid conditions. Photo: Grahm S. Jones/Columbus Zoo and Aquarium. These specialized eaters feed on gazelles and small to medium-sized antelope, but may also prey on ground-dwelling birds (e.g. guineafowl), hares and small mammals. They can consume up to 30 pounds (14 kg) at one sitting and are able to quickly consume their food so that stronger competitors such as hyenas, lions and leopards don't steal their prey. Top speed of a cheetah during pursuit of prey has been recorded at 63 mph (102 km/hour) and high speed sprints rarely last longer than 650-1,000 feet (200-300 meters). Cheetahs are classified as Vulnerable by the International Union for Conservation of Nature. However, two subspecies which occur in Namibia and Iran are classified as Critically Endangered. The population estimate for sub-Saharan Africa is 9,000-12,000. The two largest populations in sub-Saharan Africa occur in East and South Africa. The majority of cheetahs live in small, isolated groups outside of protected game reserves where they are often in conflict with humans and livestock. Most populations continue to decline. The largest wild population of cheetahs is found in Namibia. In the 1980s their numbers were reduced by half to less than 2,500. Lack of genetic variation, reproduction abnormalities, high infant mortality, and a great susceptibility to disease place the species at a further risk of extinction. 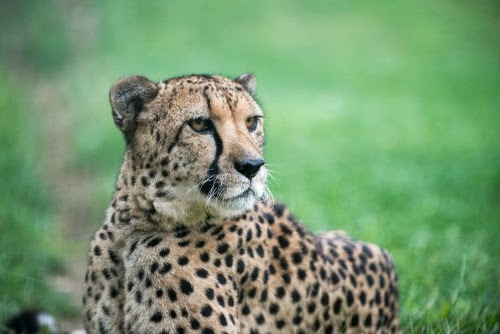 The Association of Zoos and Aquariums (AZA) oversees a Species Survival Plan for the cheetah, a conservation breeding program through which accredited zoos work together to manage the health and growth of the population. 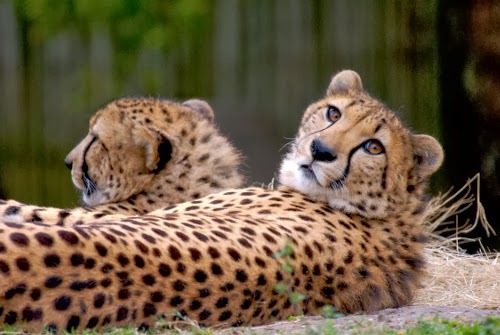 As of 2013, there were 257 cheetahs held in 51 AZA-accredited zoos. Cheetahs are also managed at a global level through an International Studbook, which tracks genetic variation for population viability. Woodland Park Zoo will receive two unrelated females on loan from Wildlife Safari in Winston, Oregon: Liz and Missy, both born in 1999. They are older, post-reproductive females. By providing a temporary home for these cheetahs, we are able to help the Species Survival Plan by creating additional space for offspring produced at Wildlife Safari. Surely,if they keep on doing that no more cheetah extinction can be heard.